Published in London by Folio Society. 2012. First Thus. Fine Hardback. No inscriptions or bookplates. Fine slipcase. Introduced by Ruth Padel. Illustrated by Elizabeth Magill. 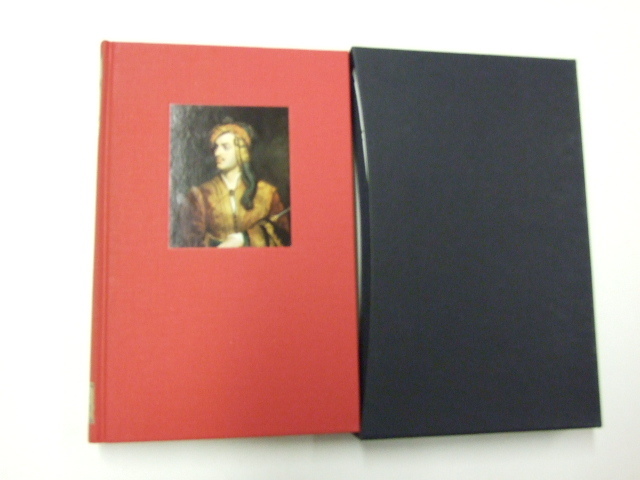 Bound in buckram with an inset label showing a painting by Elizabeth Magill. Set in Bulmer. 288 pages. Frontispiece. Photograph of Hopkins and 8 colour paintings. Book size: 8�" � 7�". Gerard Manley Hopkins (1844 �89) was the author of some of the most dynamic, musical and memorable poetry in the English language. He made ingenious use of alliteration, assonance, internal rhyme and metrics, as well as coining beautifully evocative words and phrases � 'morning's minion'; 'rose-moles all in stipple'; 'worlds of wanwood leafmeal lie'. His work is filled with a vivid joy in the natural world and praise for God's creations: 'Glory be to God for dappled things�/For skies of coupled-colour as a brinded cow'. Yet his depression also found anguished expression in his verse, as in the sonnet 'No worst': 'O the mind, mind has mountains; cliffs of fall/Frightful, sheer, no-man-fathomed.' Hopkins was born into a well-to-do Victorian family who were shocked when he converted to Catholicism in 1866, later entering the Jesuit order. During his lifetime, his poetry was either ignored or rejected. His friend and fellow poet Robert Bridges published a collection of his poems in 1918, nearly 30 years after Hopkins's early death, but only with the advent of modernism was there a real appreciation and understanding of his innovations. W. H. Auden, Sylvia Plath and Seamus Heaney are just some of the poets inspired by his experimental form and powerful expression. This edition contains a selection of prose, including letters and journal extracts that shed light on Hopkins's intellect, his sensitivity, and an endearing sense of humour. 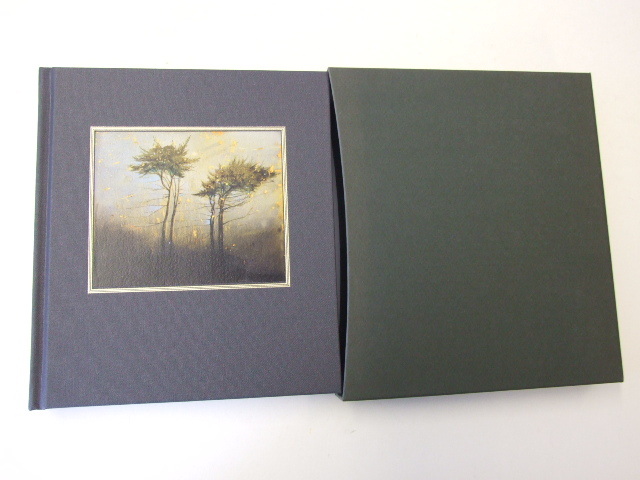 Never before published in book form, Elizabeth Magill's paintings make a beautiful accompaniment to the poems, while the unusual format of this edition was designed to give plenty of space to the poems' varying line lengths. Poet and academic Ruth Padel, a devotee of Hopkins, has contributed a new introduction.